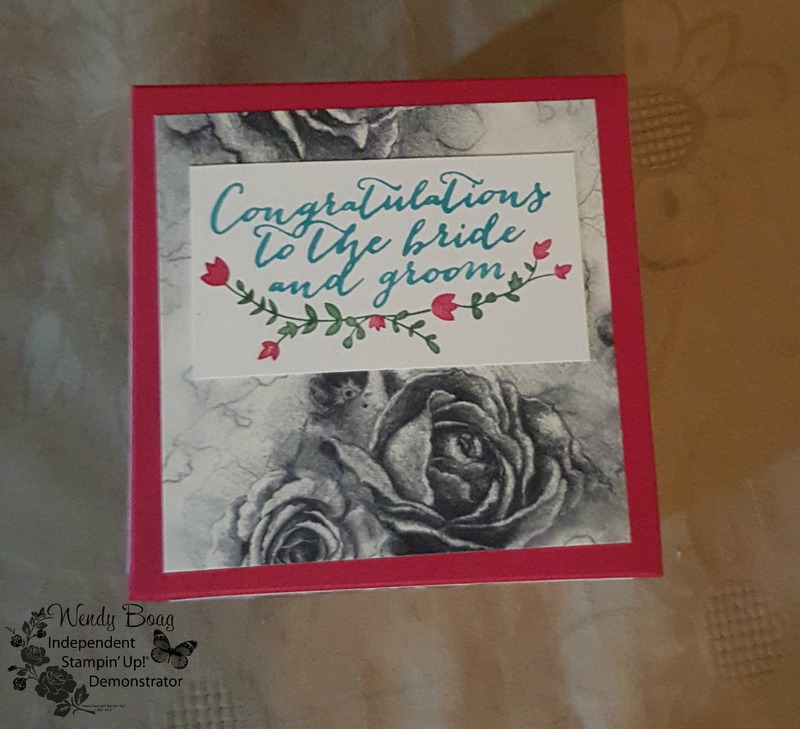 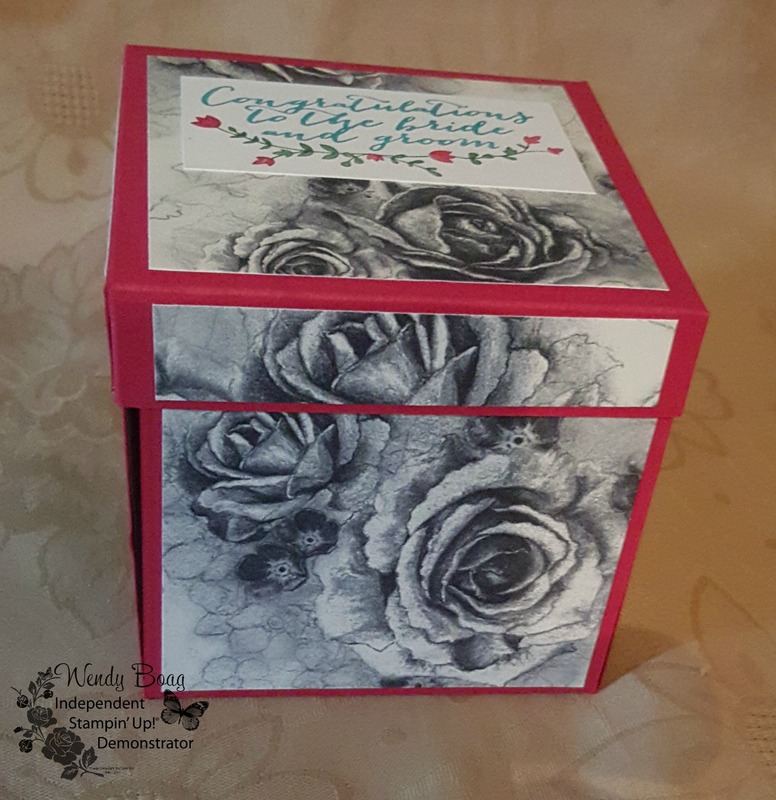 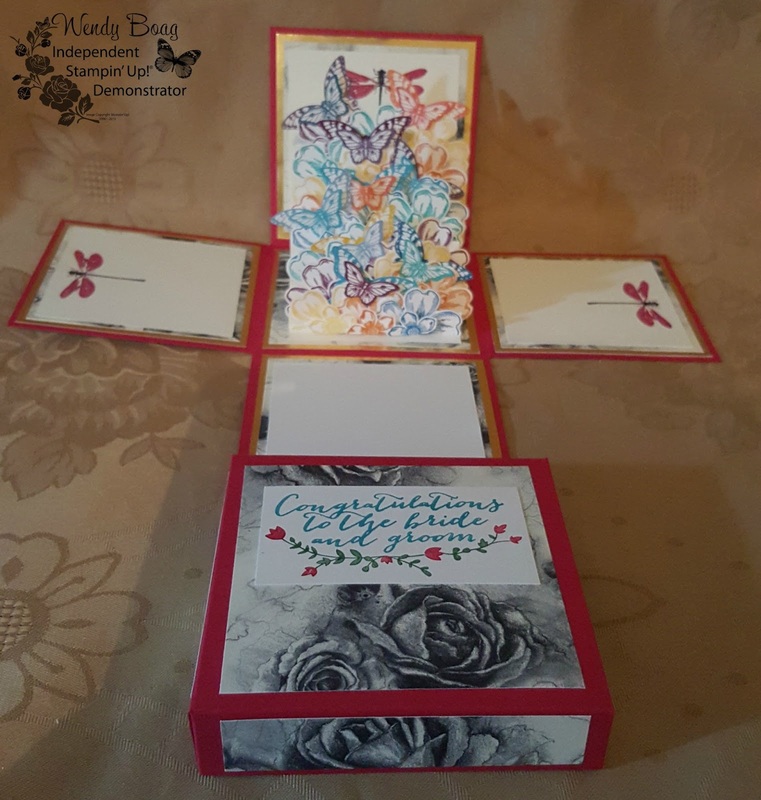 Welcome to the blog of Wendy Boag. 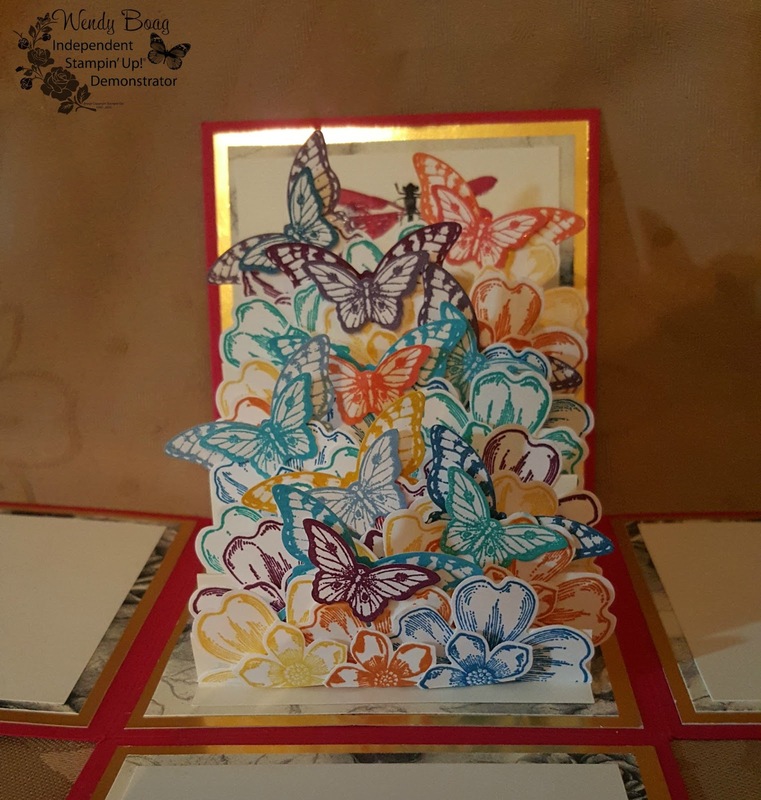 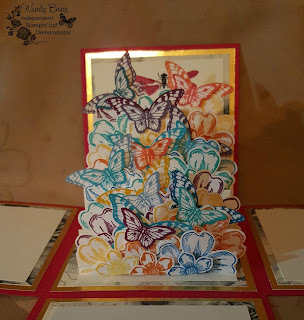 This is the very first butterfly exploding box I have done. I enjoyed every aspect of doing this box. 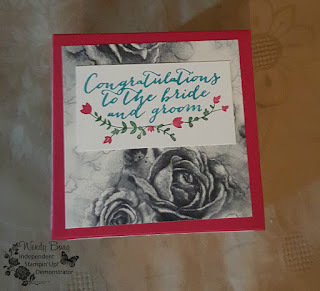 It is not the normal one I do with the flowers. I hope I have been able to give you all some inspiration.